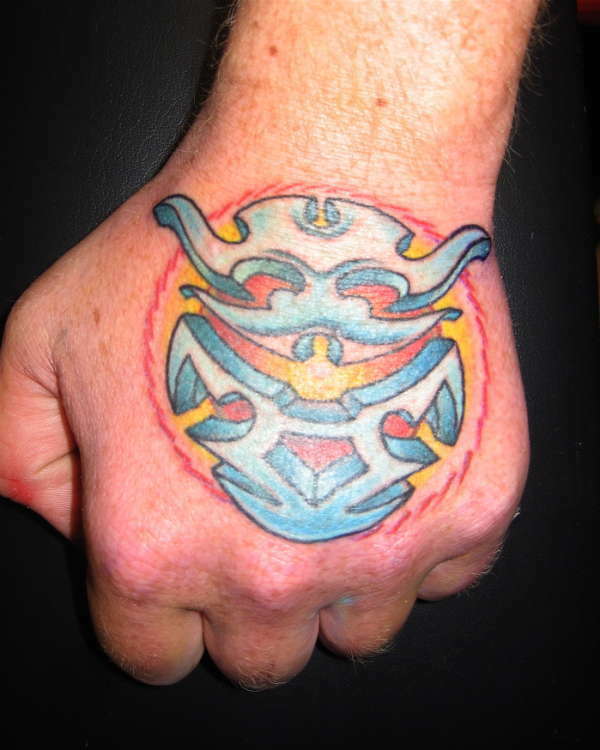 This is a custom design that i recently did on one of the guys that tattoo in my shop. That is so colorful!! It fits well too. Beautiful! !